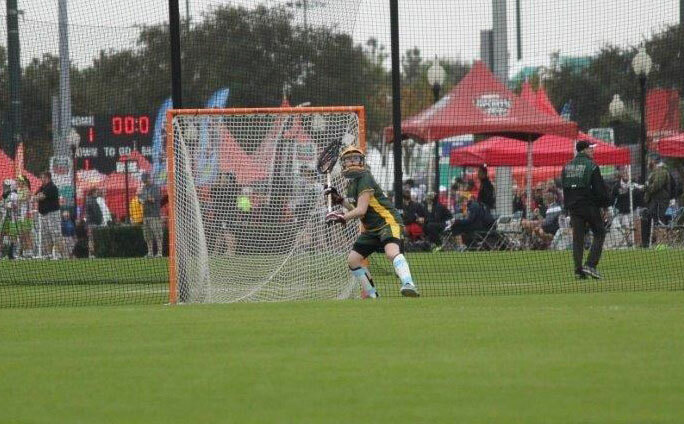 Central Mass Club Lacrosse enjoyed great success at the 2014 President’s Cup, played at the Disney Sports Complex in Orlando, Florida. 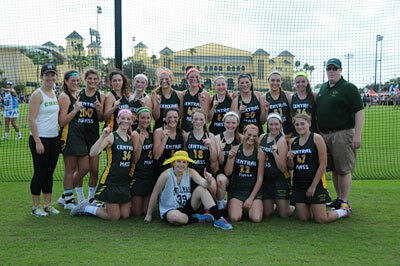 CMass joined forces with Lighthouse Lacrosse of New Hampshire and won all 4 games against very strong competition. CMass outscored its opponents 43-24. Copyright © 2007 - 2019 Central Mass Club Lacrosse. All Rights Reserved.